Beginning with the initial consultation through the completion of the finished product, The Elegant Window works closely with the interior designer to fabricate window furnishings of the highest caliber. We provide yardages required for your project along with a written estimate within 24 – 48 hours of receiving a quote request. We can provide mock-ups and renderings to scale for review. We have the capacity for multiple projects and the experience to handle every dimension of the design process. We have years of experience and are eager to bring your design to life. 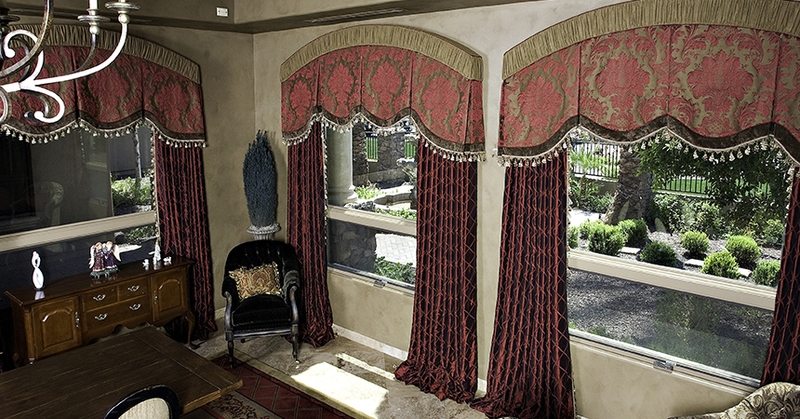 Whether you have concerns about the proper proportions of your window treatments or using the right fabric to complement your custom design, The Elegant Window can assist you with all of your questions. We offer measuring services during the planning stage of your project. We go on-site to obtain accurate measurements and assess architectural features that may affect fabrication or installation. 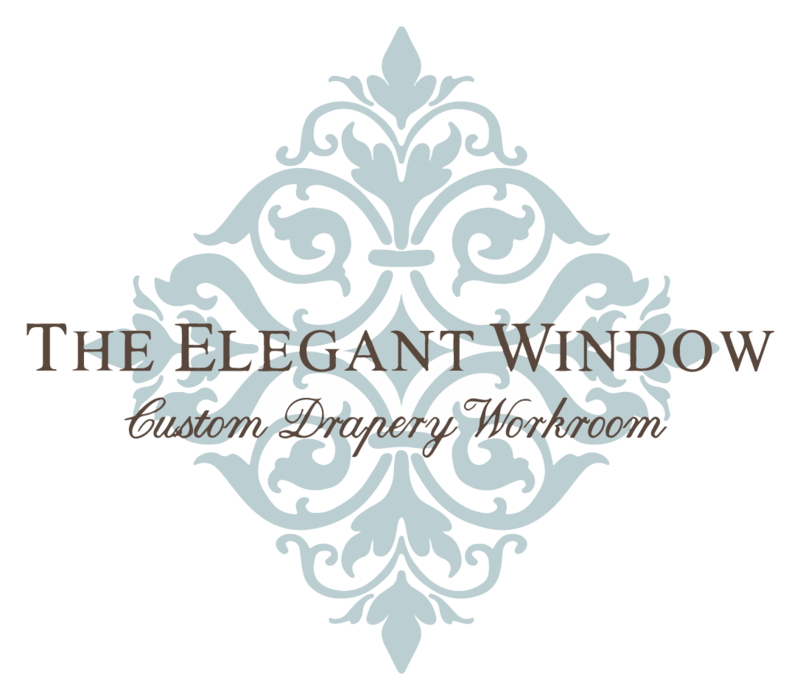 The Elegant Window works with highly qualified installers who have years of experience in the drapery field. Our installers are courteous, clean and respectful of the homes they enter and dress treatments after installation. We specialize in specifying and handling any scale project for motorization. We’re ready to help you make your project rewarding and beautiful.